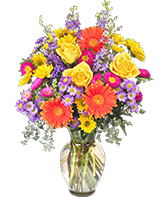 Let them know how much you care. 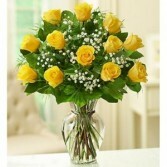 One dozen long stemmed yellow roses. 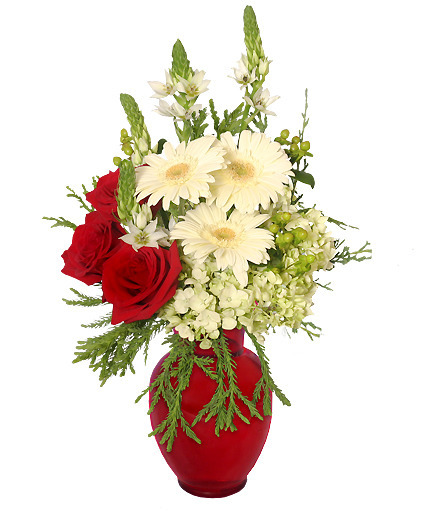 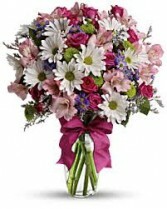 Each arrangement is hand arranged with lush mixed greenery, babies breath and tied with a bow.